Festive Flutes, 2018. Left to right: Sandi Skipper, Elizabeth Walker, Sarah Murphy and Joss Campbell. 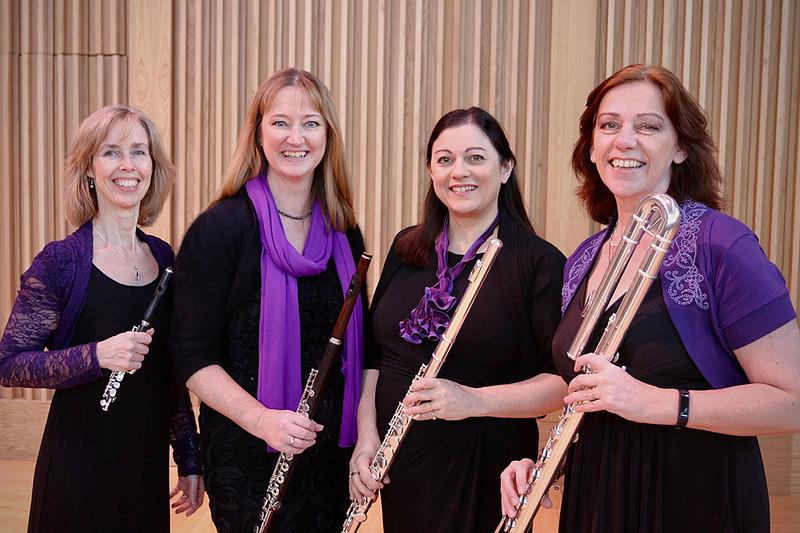 Festive Flutes presents an evening of music inspired by opera, films, ballet and musicals.